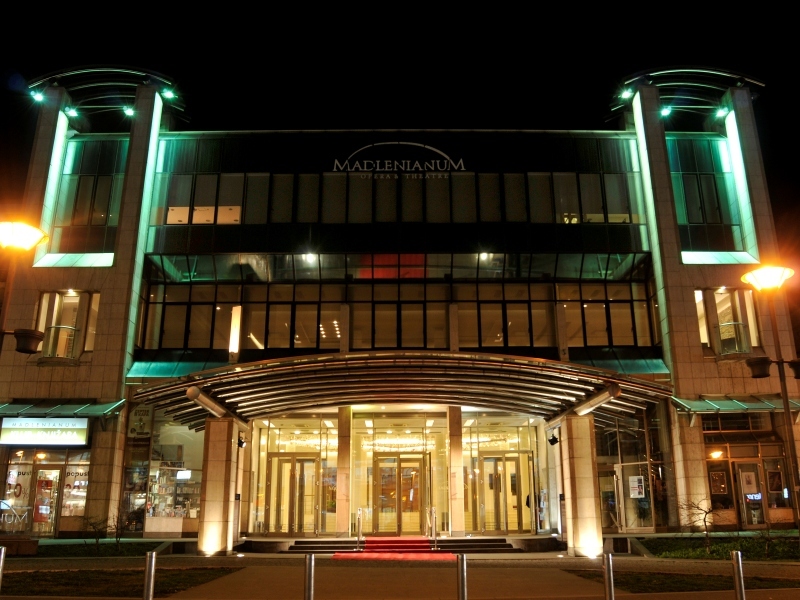 Madlenianum is unique compound of art, high technologies and sophisticated interior. 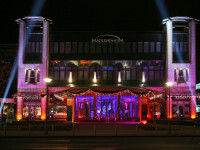 The light of the stage, artistic picture and sculpture, luxury crystal sparkle, will make your event unforgettable. Your choice create a picture of your uniqueness and sophisticate of taste. 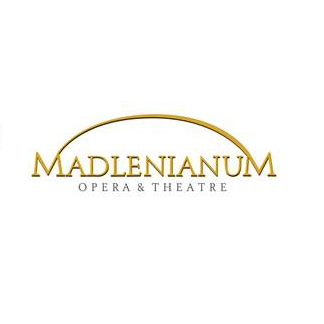 Opera and Theatre Madlenianum was founded in 1998, as the first private opera in this part of Europe. 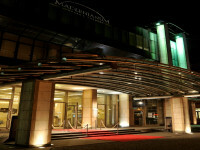 Satisfying high standards in the organizations of business events, with multipurpose functional spaces and modern audio and video technical equipment, Madlenianum has a possibility to support business events with creative programs and complete them with an artistic happening, following contemporary trends of cultural tourism and organization of business gatherings. 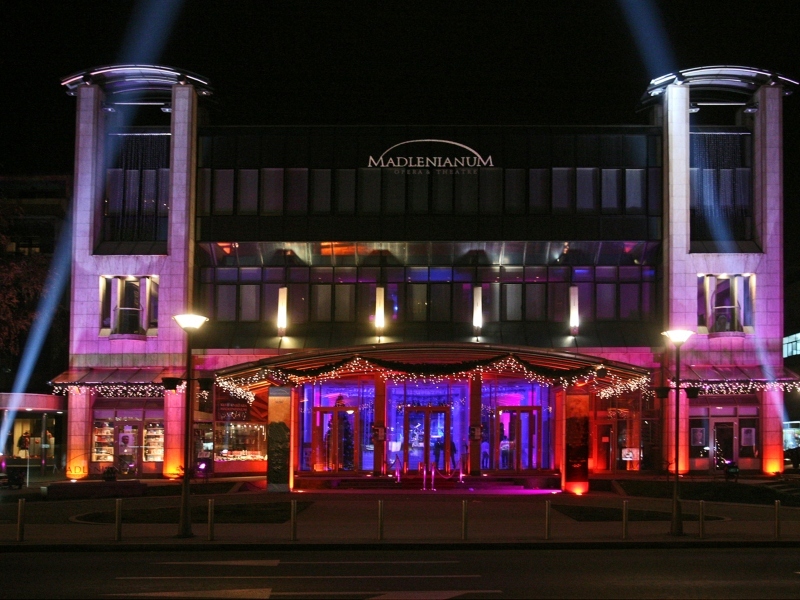 Opera & Theatre Madlenianum has several halls which are suitable for organization different types of event. 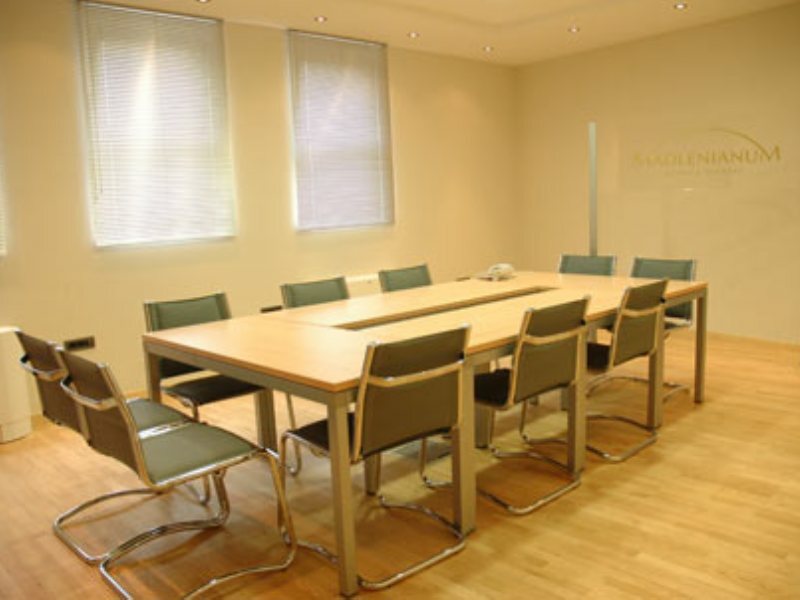 The Large Hall is characterized by an exceptional functionality and style. For the requirements of organization of international conventions in the Large Hall there have been installed fittings for connection of IC system for simultaneous translation. The hall is also equipped with a sub-titling system for the requirements of a display translation. 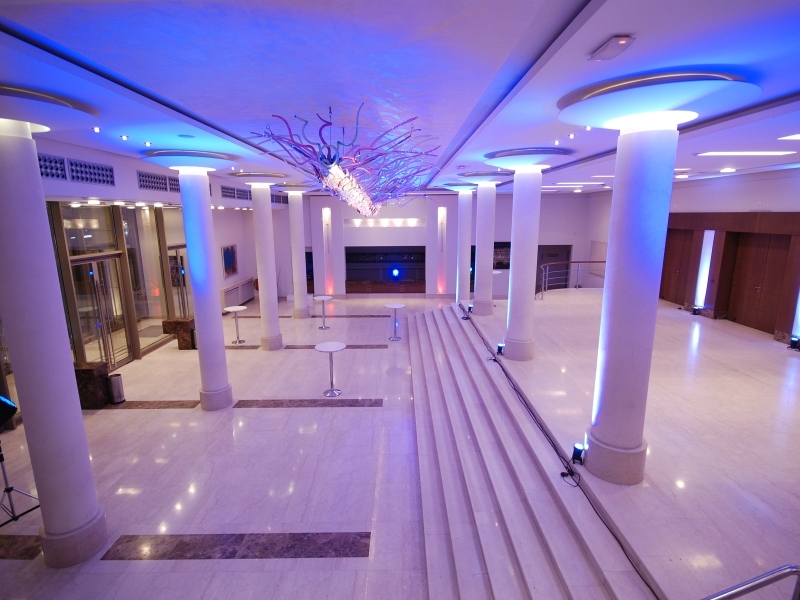 Foyer is appropriate for organizing of smaller concerts, presentations, exhibitions, cocktails, fashion shows and other manifestations of open or experimental forms, and, together with access square, provides good conditions for an exclusive representation of companies of individuals. Bel Etage is very attractive multipurpose stage. It is equipped with a system for reception and broadcast of TV programs, so that this space enables live broadcast and transmission of press conferences, parties, fashion shows and similar. 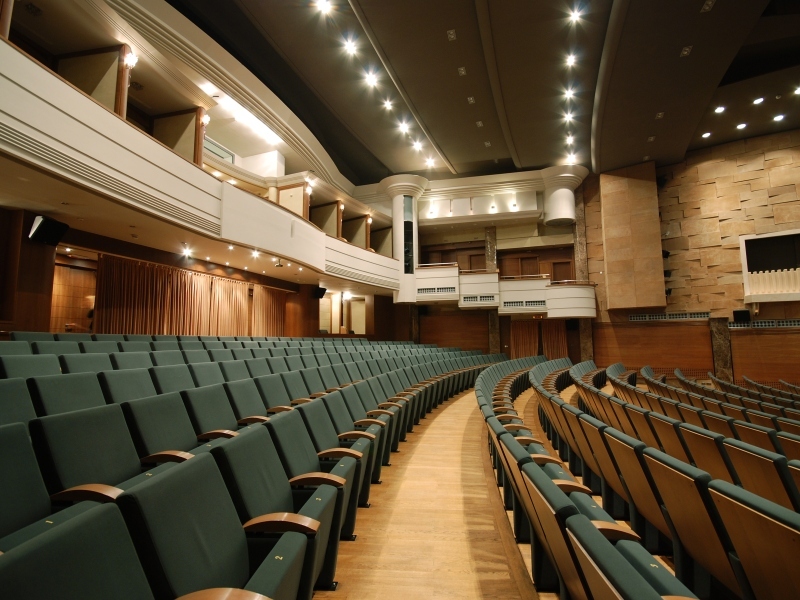 Bel Etage space is also provided with installations for simultaneous translations, along with an audio system that support musical-stage and multimedia programs. 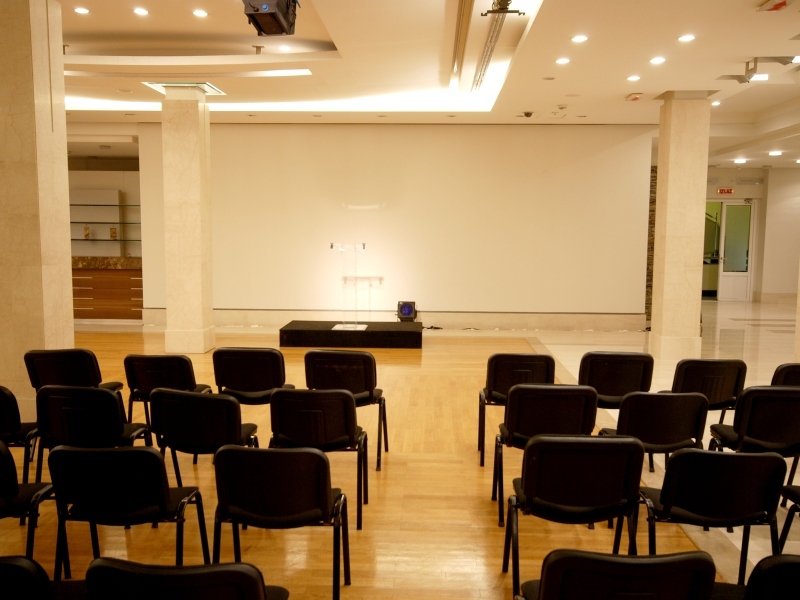 This place is suitable for organization of seminars, congresses, fashion shows, etc. Small Scene has the separate entrance from Pjaceta. 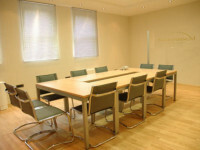 This place is suitable for educational programs, round table meeting and work of parallel session. Within Small Scene, there are two halls – Studio and Sifnios Hall. The stage lighting system and a portable audio system support realization of smaller musical stage program, as well as TV recordings for theatre, film or commercials and for reproduction of theatre effects for the need of multimedia presentations. In the Studio Hall there has been installed a system for receiving and broadcasting TV programs. 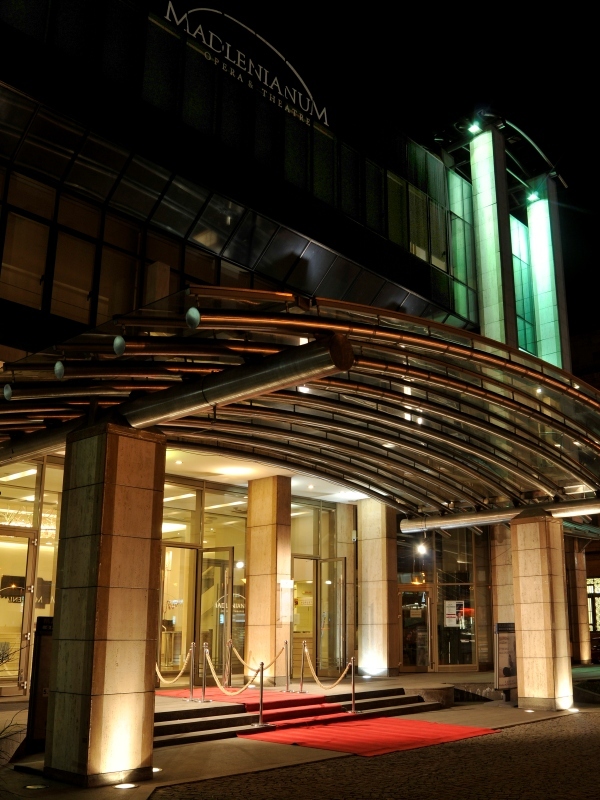 Opera & Theatre Madlenianum is located in the center of Zemun, 14,7 km away from Airport Nikola Tesla and 6,7 km away from Knez Mihailova Street. Also, Madlenianum is 9,8 km away from Bus and Train Station. 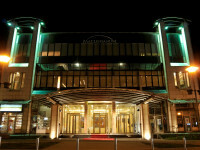 Madlenianum is located and in the immediate vicinity of Danube bank with a lot of famous restaurants.